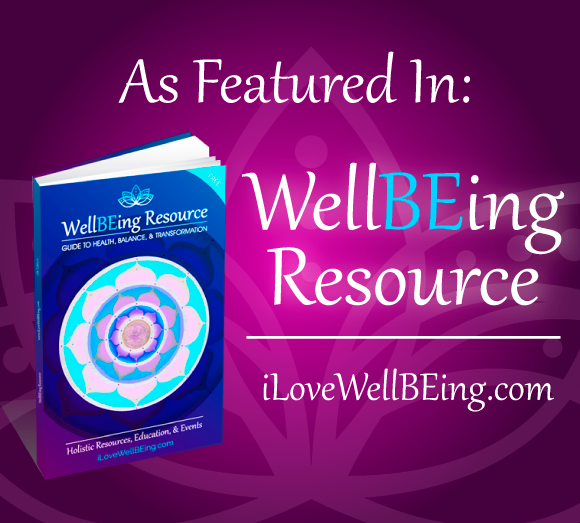 Mesa Mercado is now featured in the Well Being Resource Guide. Click here for the Eats ‘n Drinks section. 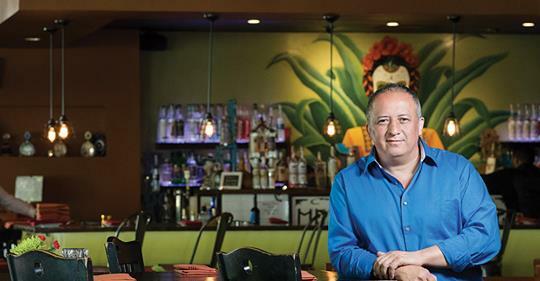 Owner Sr. Ernesto Delgado was featured in the Fall issue of Sac State Magazine! The article speaks of the impact graduates of Sac State have had on the Sacramento area Restaurant scene, and how they are putting Sacramento on the map as a dining destination.